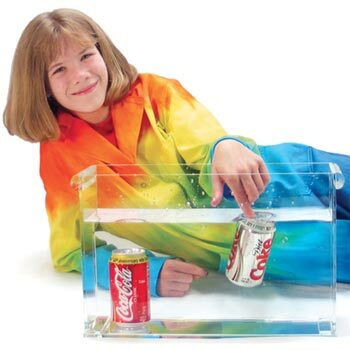 Teach students valuable knowledge of density in science class through our density projects. 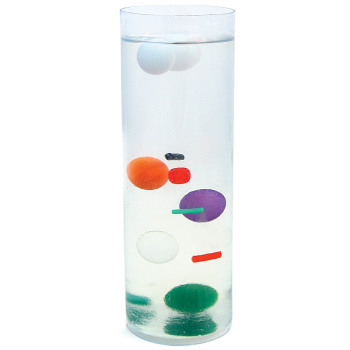 Educational Innovations can supply you with the tools for safe and exciting density experiments and demonstrations. 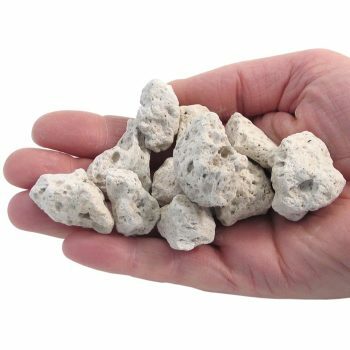 We carry everything from rocks that float to wood that sinks. 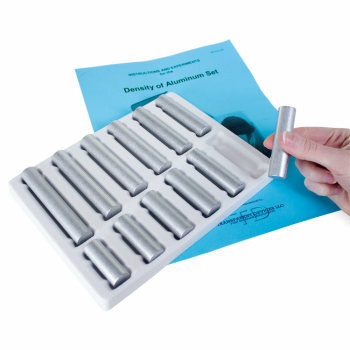 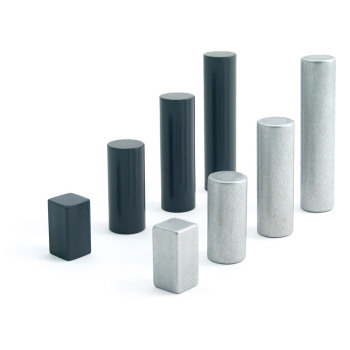 With our materials, you can challenge your students to determine the density of all kinds of objects. 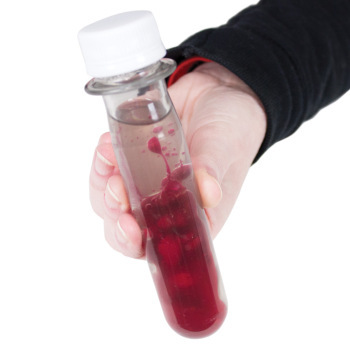 Our team of teachers and product specialists continue to work hard at creating and developing science materials and science activities that will keep your density lessons afloat! 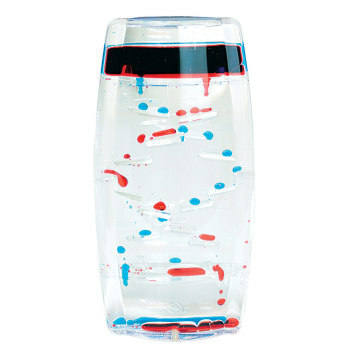 Teach Cartesian Divers with a little help from the master, Bob Becker, or bring in a blast from the past with the timeless Diving Submarine, a must-have for your density lesson. 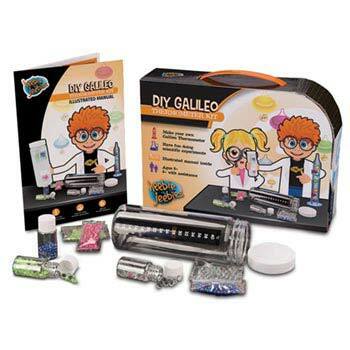 Get your students excited about science again! 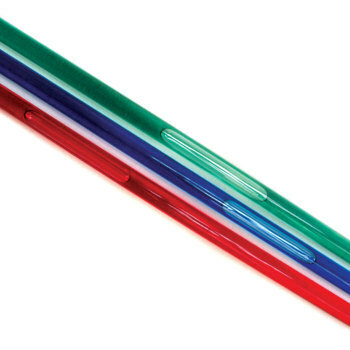 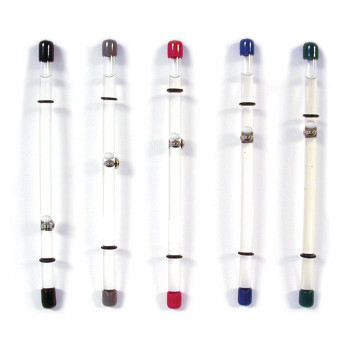 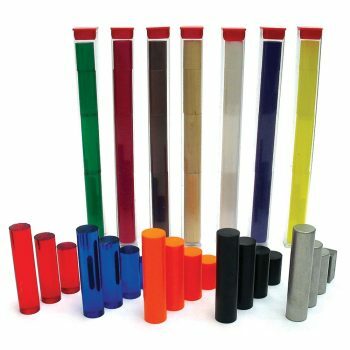 These tubes can be used by students to improve graphing skills! 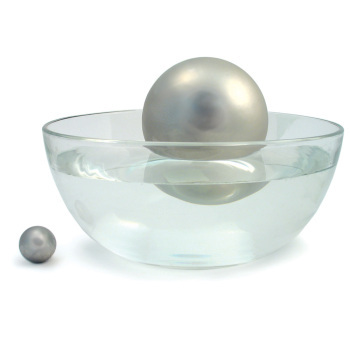 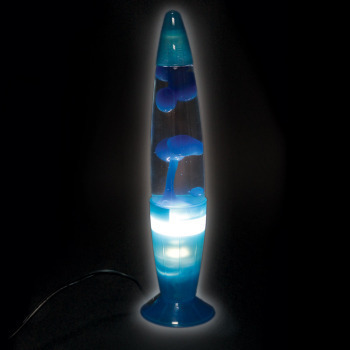 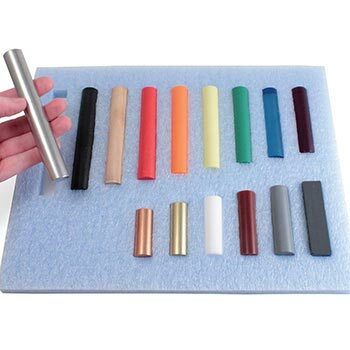 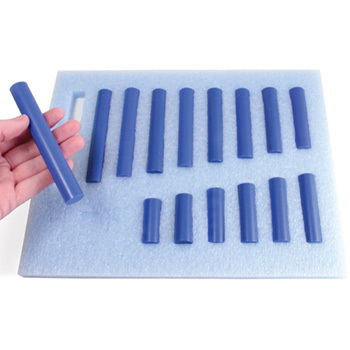 Perfect for demonstrating float and sink and so much more. 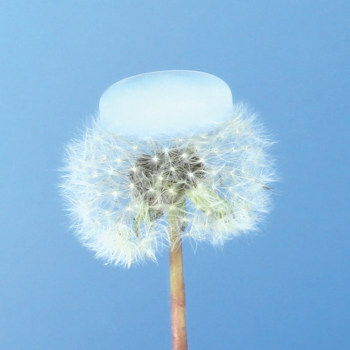 Aerogel, also known as "Frozen Smoke", is a truly space-age material. 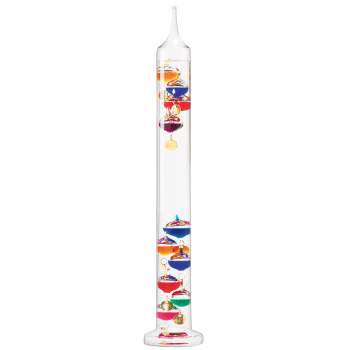 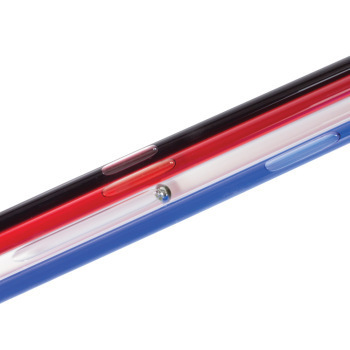 Great for recording data, graphing, controlling variables, and more! 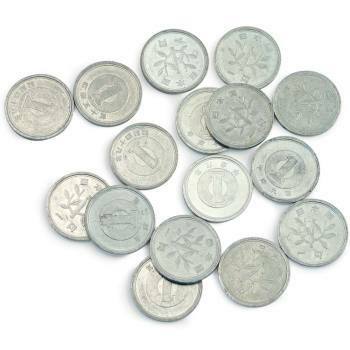 These 1 Yen coins can be made to float on the surface of water. 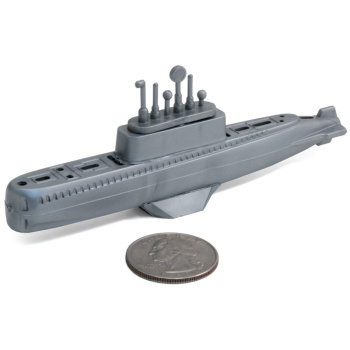 Powered by baking powder, it dives and surfaces just like a real sub. 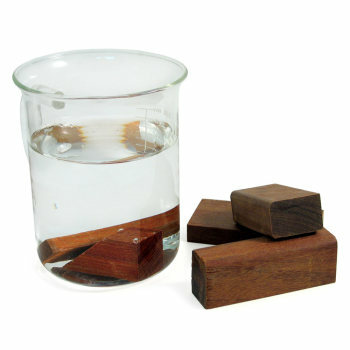 With a density higher than that of water, this unusual wood sinks! 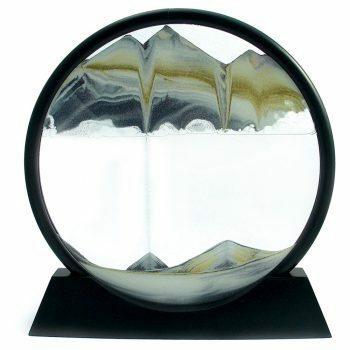 Explore and observe the product of an actual volcano.